Finally, there’s a hearing aid on the market that does it all. With its discreet styling, direct-streaming, great sound and rechargeable battery, the Moxi™ All hearing aid gives you everything you need for effortless hearing. Meet the world’s smallest rechargeable hearing aid. Award-winning design meets ultimate convenience and the best conversations. It’s the perfect choice for active people looking for a discreet and easy-to-use hearing aid. The world’s smallest is here! You need to come see this to believe it. 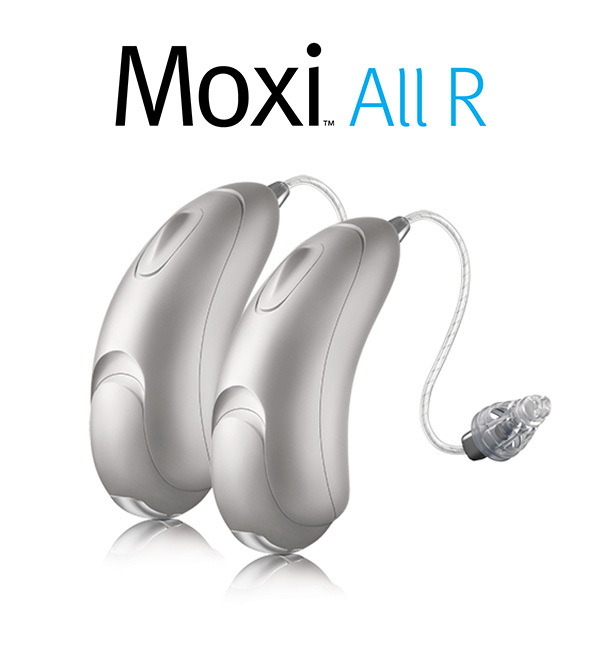 Moxi™ Now hearing aids are so small, they are practically invisible behind your ears. Nobody will notice you’re wearing them (even you). The small size packs a tremendous punch with features and intuitive functionality that keeps you connected to the world and hearing your absolute best. 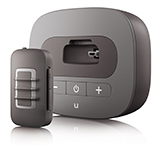 Experience the freedom of rechargeable hearing aids. Stride™ M R lets you go anywhere, and keep up with the conversation. A simple overnight charge gives you uninterrupted, all-day listening. Based on award-winning design with a technology level to match your lifestyle. You’ll love how easy it is to get back into all of your conversations and make everything sound just the way it should. 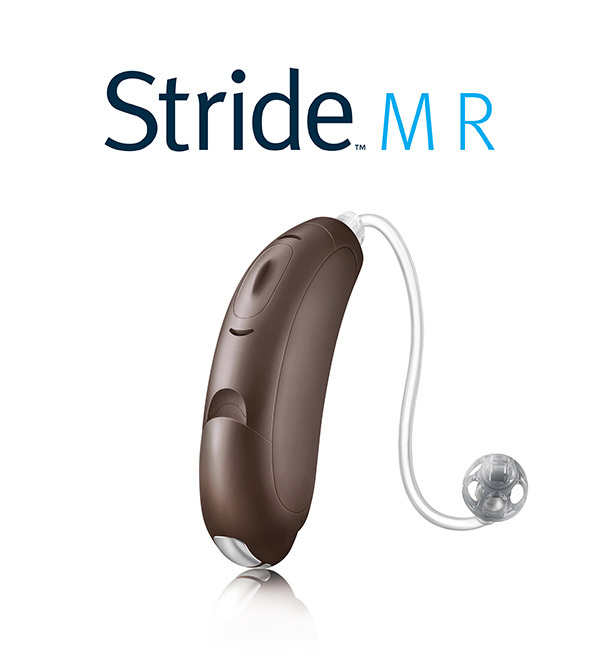 The new Stride family of behind-the-ear (BTE) and in-the-ear (ITE) styles has choices to satisfy every patient need and technology that lets patients focus on conversations like never before. Get ready to help every patient find their Stride. Conversations matter. We’d like you to be hearing all of them. We know you live an active lifestyle which means a lot of conversations with a lot of different background noise. We believe you should be able to hear every word through it all. 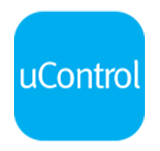 With the newest Moxi hearing aids from Unitron, you can. These hearing aids offer an award-winning design, ultra comfort and revolutionary technology that lets you hear each word of your conversations without struggling. Meet Max, the hearing instrument that offers max power and max protection. Max is the only Super Power on the market with Power Adaptation Manager to provide the first fit that clients expect, gently and automatically transitioning them to safer gain levels that will protect their hearing in the end. Powered by Era, Max offers features that are optimized for severe to profound hearing loss and focused on maximizing intelligibility without compromising awareness. 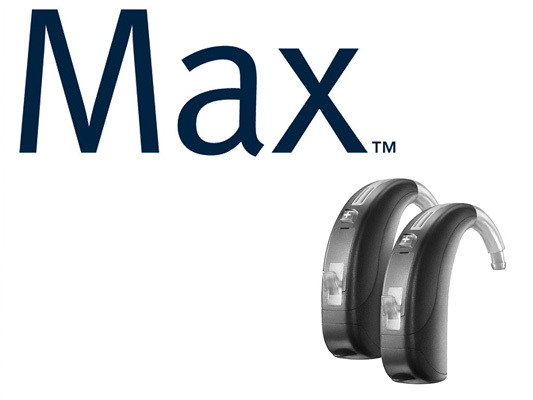 Fight over amplification and provide the best possible long term hearing outcomes with Max. You need to understand speech to communicate and feel connected. You need to be aware of the sounds around you to feel comfortable and safe. Max has features that let you do both. Max shifts speech sounds away from the areas where your hearing is most damaged and into the range where you can hear them. Automatically experience better speech understanding without giving up awareness of everyday sounds. Max provides all the power you need without the annoying whistling. 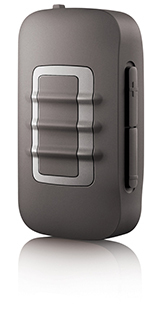 Max reduces sudden, loud sounds to a comfortable level, without interrupting awareness. Automatically hear the caller's voice clearly in both ears without an accessory. Shine is an affordable hearing instrument like no other, delivering the natural sound, comfortable listening and better speech clarity not typically seen at the essential level. That's because Shine is about more than providing great value. It's about providing a hearing instrument that is absolutely invaluable. 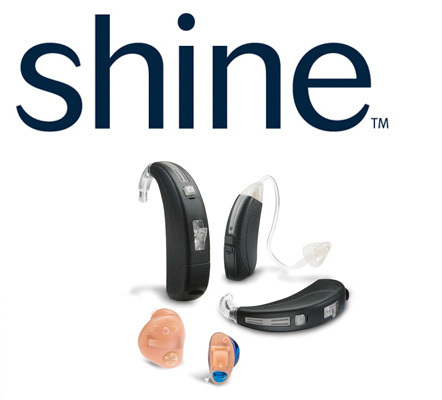 Shine is the only hearing instrument in its class to offer a trio of high-performance features typically reserved for more advanced products. 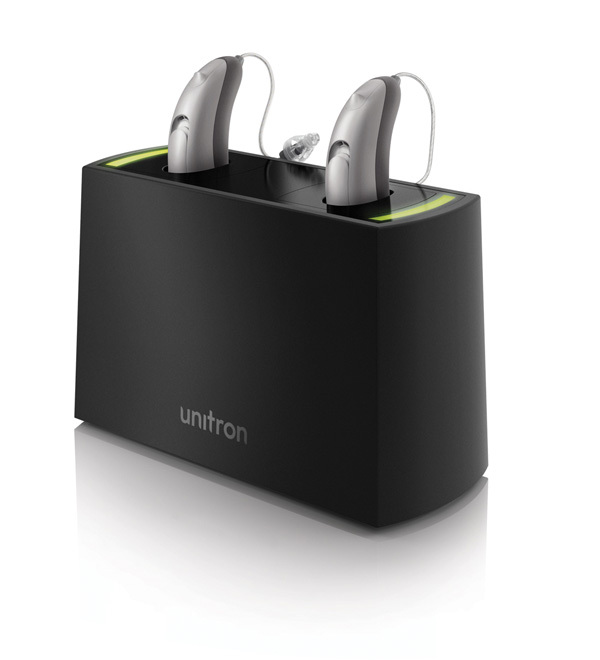 It is Unitron's TriVantage features because they have been proven, time and again, to increase listening comfort and hearing success. Makes speech sound clearer Automatically makes soft speech easier to hear, without making loud sounds more intense. Increases listening comfort Instantly detects and controls sudden, uncomfortable sounds, such as a door slamming, while ensuring speech remains clear. 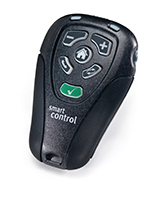 This full-featured remote control lets patients easily make a wide range of adjustments to their hearing instruments, including real-time control over listening comfort and clarity. Patients experience stereo sound through easy, more discreet connectivity to wireless devices, like mobile phones, TVs and Bluetooth MP3 players. Patients can easily take control of programs and volume through the smartphone of smart device they are already carrying with them. uTV3 delivers the sound from the TV directly to both hearing instruments, ensuring a more enjoyable experience for patients who like to be entertained by TV.